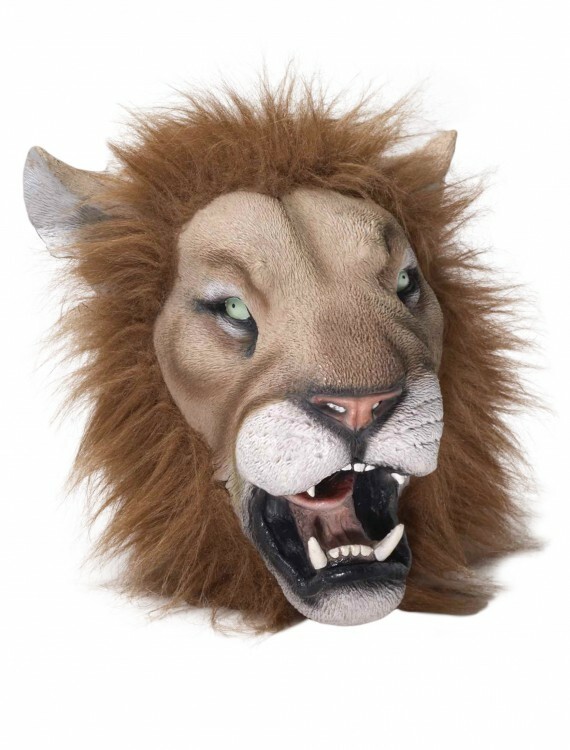 This deluxe latex lion mask is a great choice for becoming a frightening zoo animal or the Lion from the Wonderful Wizard of Oz. 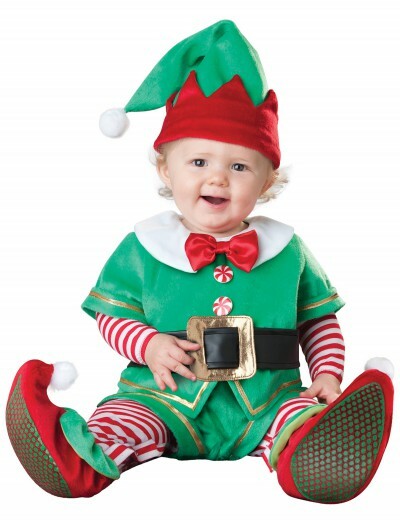 SKU: 522012888 Categories: Animal Costumes, Best Halloween Costumes, Circus Costumes, Fairytale Costumes, Halloween Accessories, Halloween Costume Ideas, Lion Costumes, Masks, Wizard of Oz Costumes. Lions are king of the jungle, so you’ll automatically be king of the party when you show up wearing this Deluxe Latex Lion Mask. 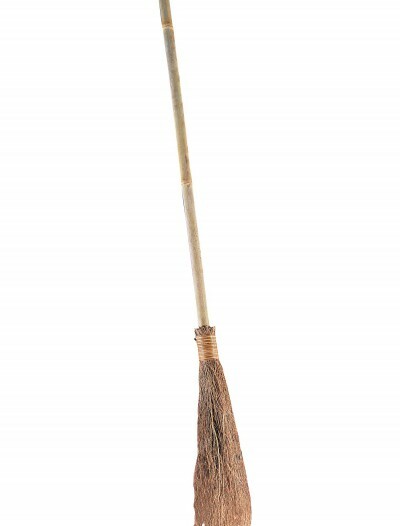 This mask will make you look fierce. 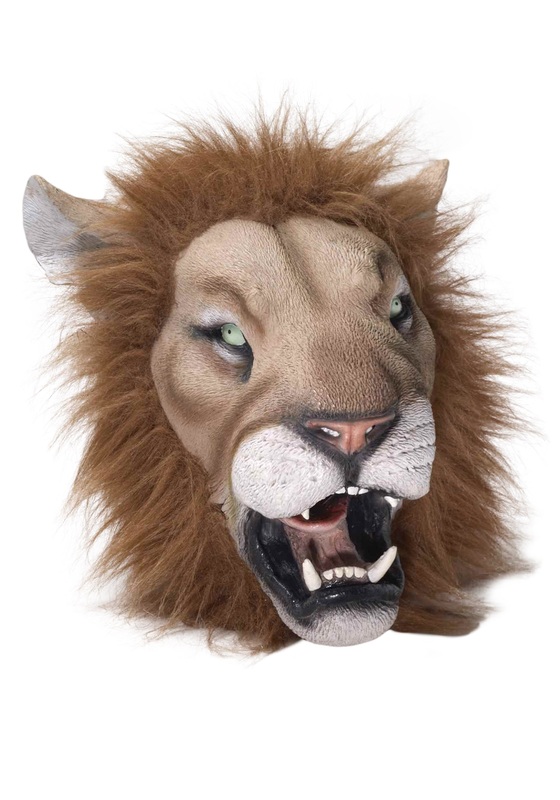 You can pair this mask with a Lion King costume to make it look more realistic! 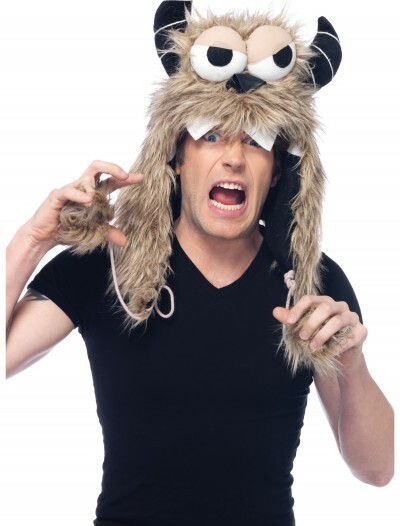 Check out all of our latex animal masks that we sell.